I am excited that you are thinking about making an investment in yourself. Let me tell you about how my training program is different than some of the other more popular courses. 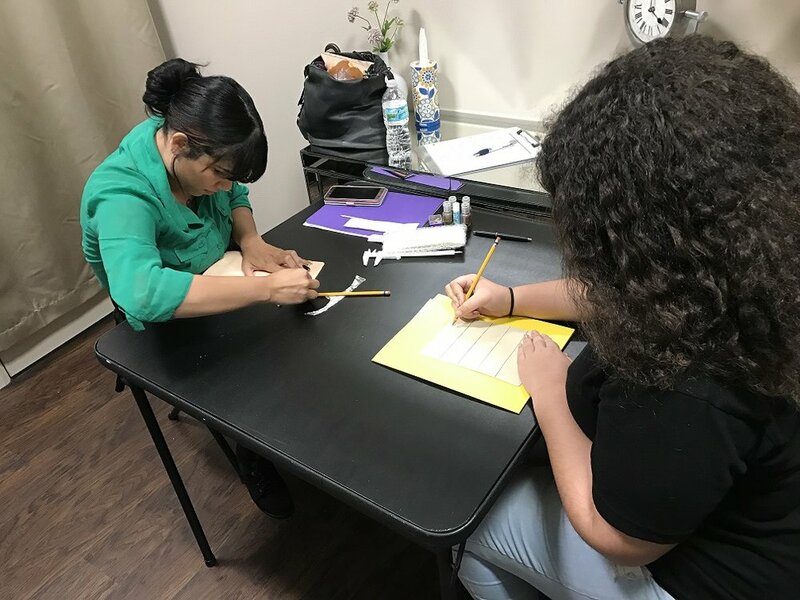 for more information on the academy and class availability please fill out the form below. I am also always available by phone: 407-917-0995. 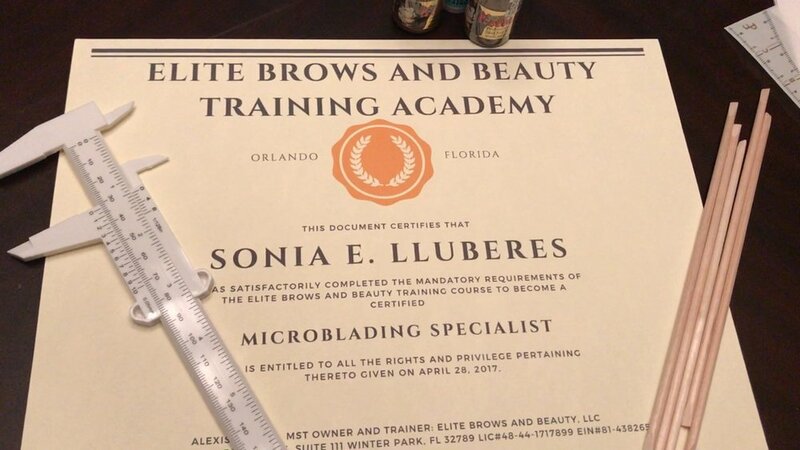 I look forward to talking with you and giving you more information about Microblading and my academy.